As a Momma I am always seeking new way to MOVE, INSPIRE and LEARN! 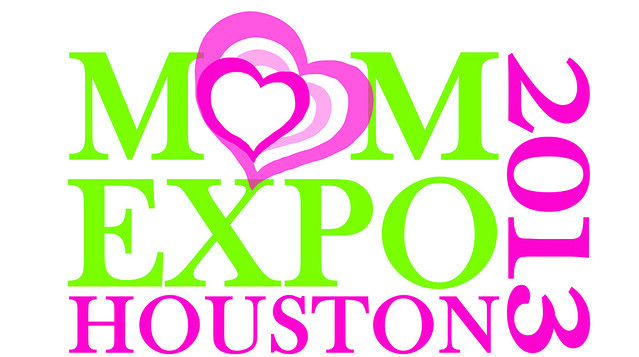 Which is why when I heard that I could help spread the word about the Houston Mom Expo, I was so excited! This will be my first year attending and I am very excited to learn everything that I can and gain the information that I need to make the best decisions for my self growth and for the better of my little family! As a fairly new Momma and a very new Stay@HomeMomma trying to make my own little way in this city, I love these type of events, always an experience and you just never know who you will meet! Let's get the basics and then Giveaway details! There will also be child friendly activities planned! very cool! Love that you are showcasing your hometown! Lots to do. I am excited for Houston! I will be sure to share this giveaway and event with my readers! So glad you get to go to this event! Looking forward to reading your recap. Awesome giveaway Connie. I love that you're hitting up these events and mingling!! Thats gotta be fun! I wonder if we have a Mom show out here!